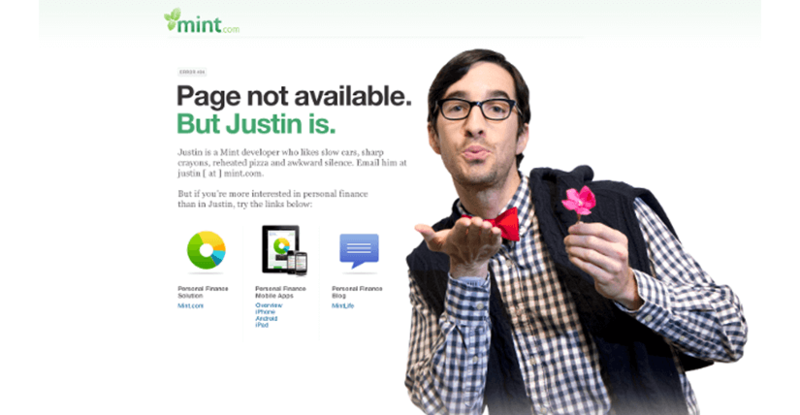 Before we begin, we are going to explain what exactly is a 404 error to those who don’t know. This is a standard HTTP error code, which means that the address we are trying to reach can not longer be found on the server. 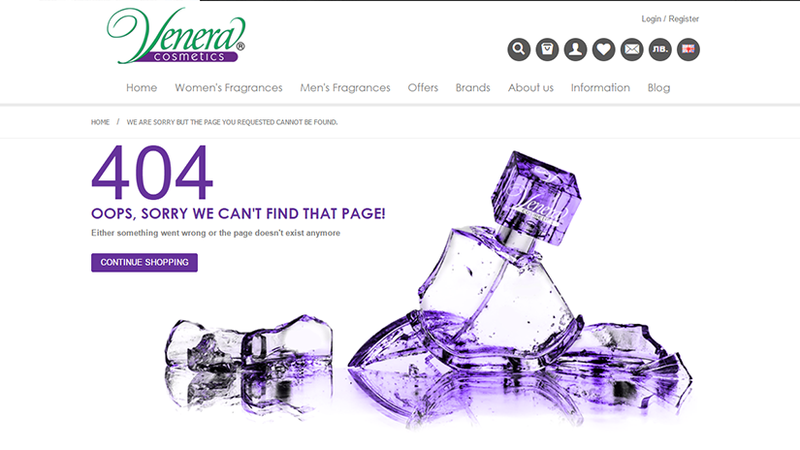 In other words, the page has either been removed or moved, or we have typed the URL wrong. You can not escape the possibility of getting this error. 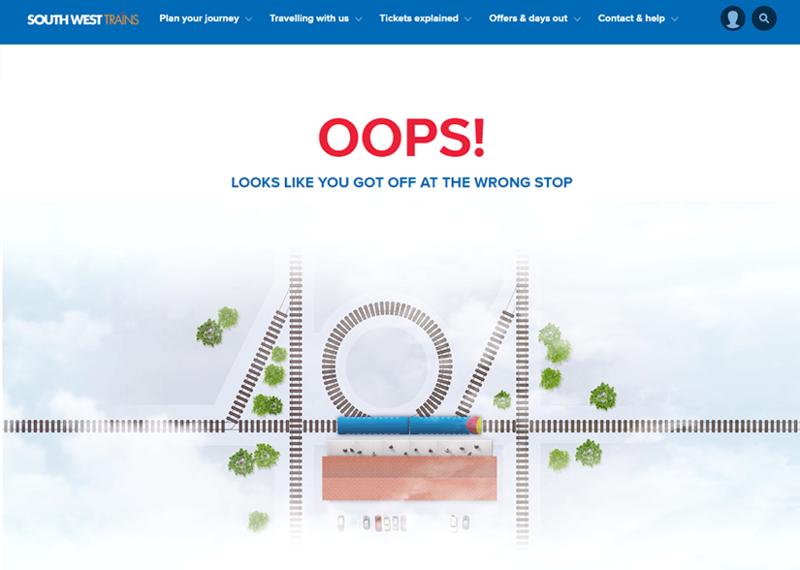 Even if you do everything right, it is quite possible for the user to type wrong your URL (for example, when in a hurry) and thus comes the 404. 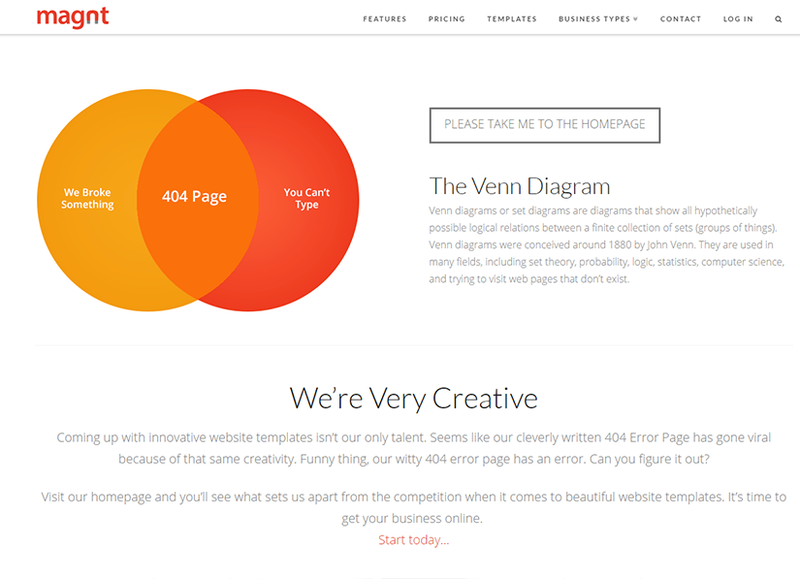 What you can do, however, is to create a creative and friendly 404 page on your website. Why? 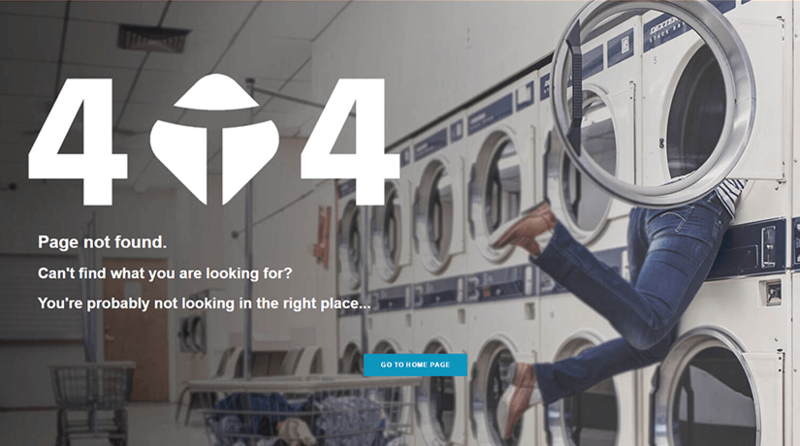 The design of 404 pages is often underestimated and overlooked, but the frustration from getting is a good enough reason to make the user leave your website. Good and interesting design, creative and entertaining text, and attention to the users and the details can make them stay. 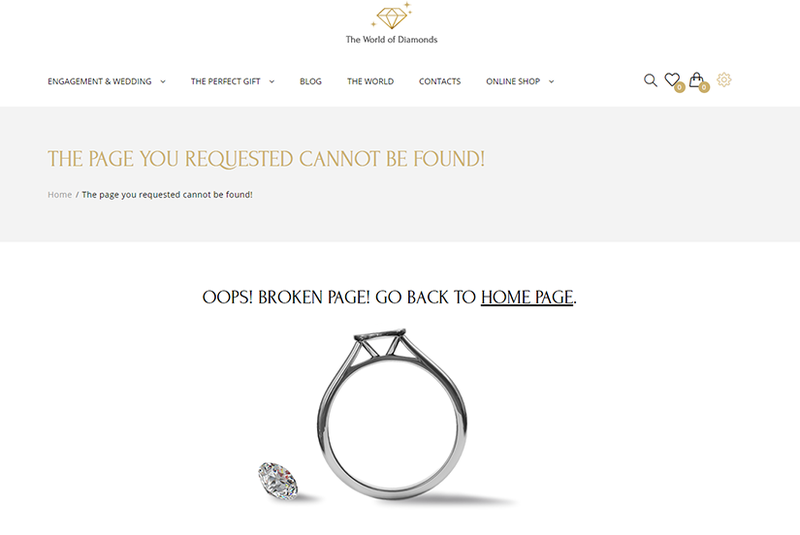 404 pages can act as both a mediator and a stimulus to stay on the website, as well as to predispose and to lighten up the mood. Of course, they are also a positive factor for your SEO campaign. 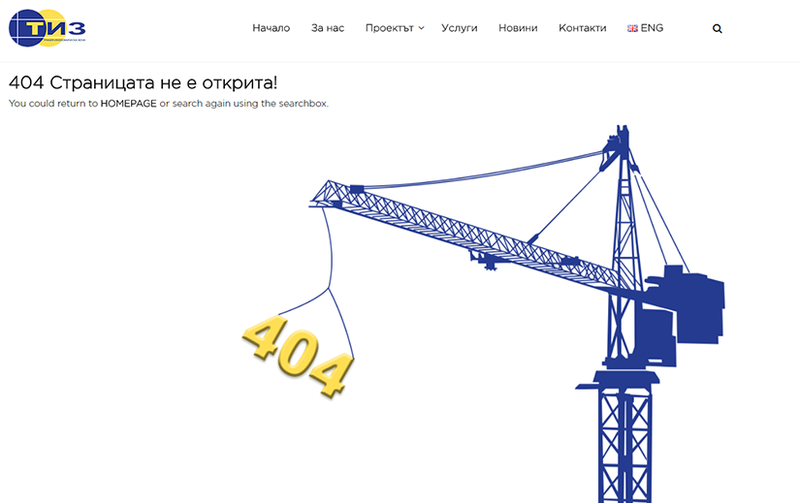 The well-created 404 pages contain information about the potential causes of the problem, tell users what to do next, and also a dose of humor, a pinch of creativity and a drop of uniqueness. Focus on creativity, and also be informative. 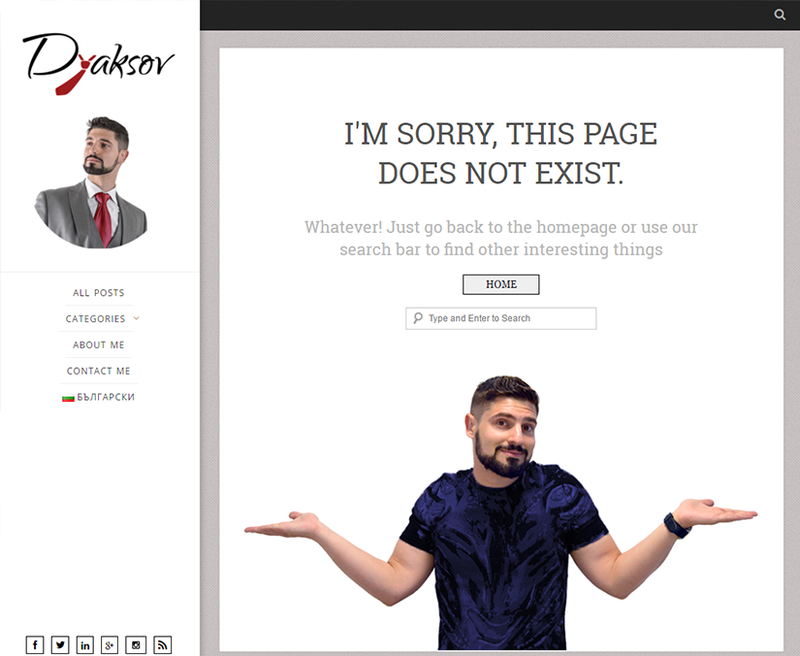 To inspire you, we have prepared a list of 17 examples of entertaining and creative 404-page designs. 1. 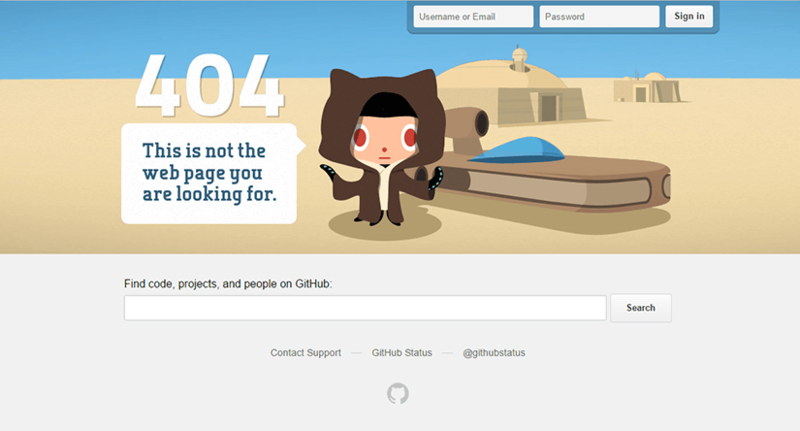 GitHub – This is one of our favorite! It is part of almost all similar lists and there is a reason for that. 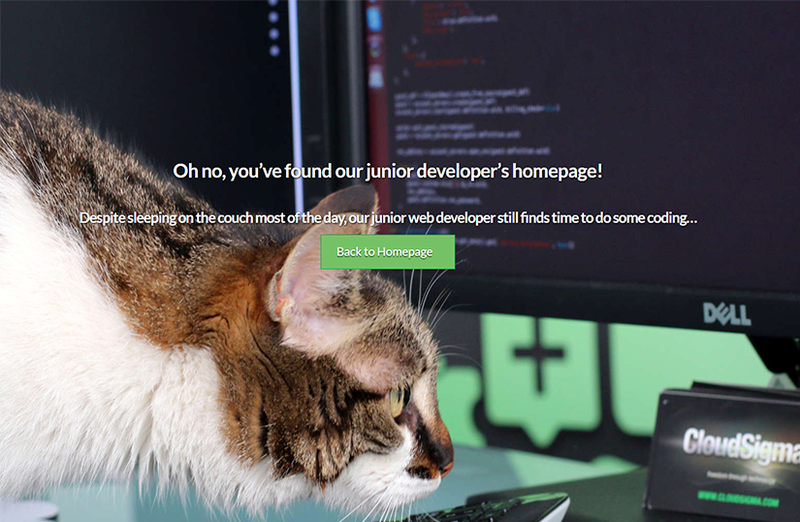 We also give it to GitHub – they know their audience well. The Saga is what we do love and the Force is what we do follow. There is no try. 2. South West Trains – Great example of creativity tied to the brand identity. 3. 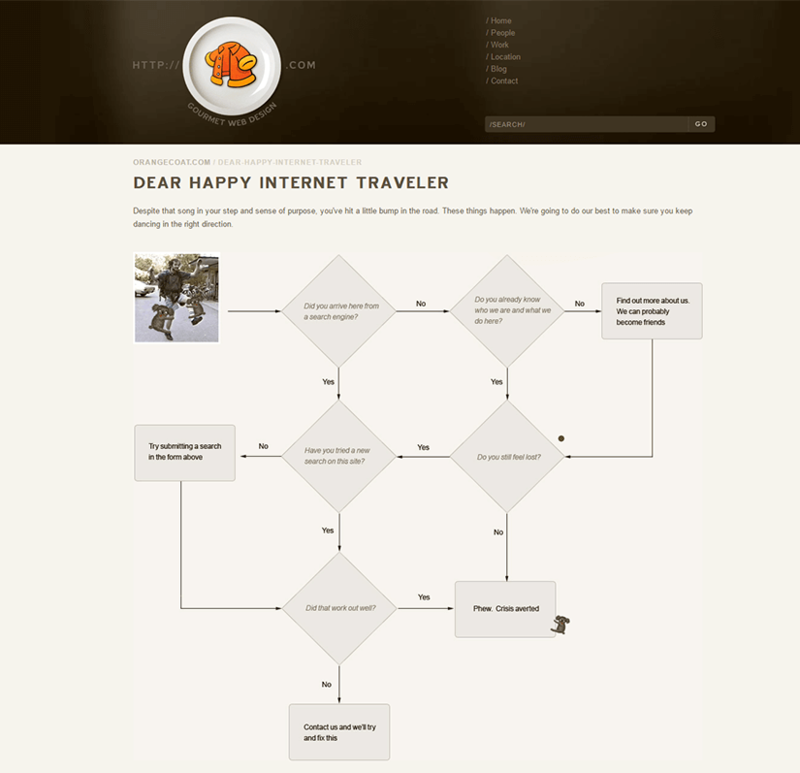 The Useless Web Index – Laughter is the best medicine. 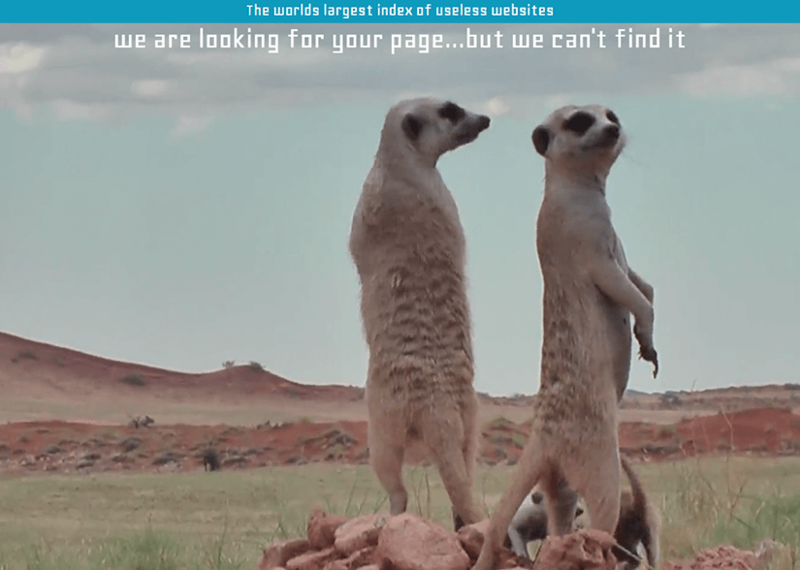 And combined with a video of sweet meerkats trying to find the page you want to visit – how can you not to smile. 4. Kualo – Avenge the Space Invaders for destroying the page you are looking for! 5. 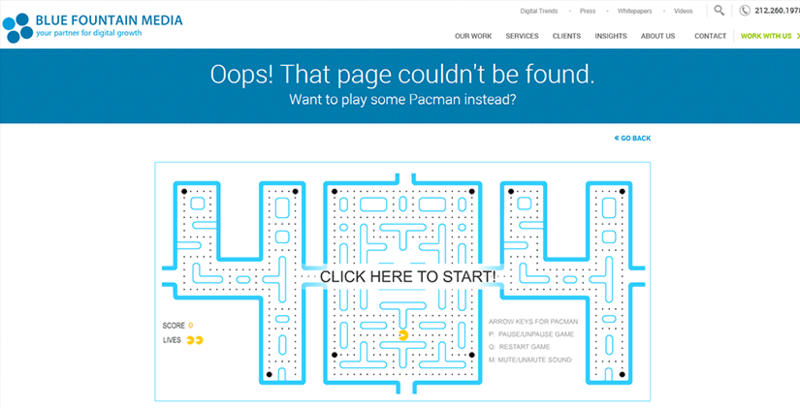 Blue Fountain Media – here you can allow yourself some distraction with a short game of Pac Man. Great! 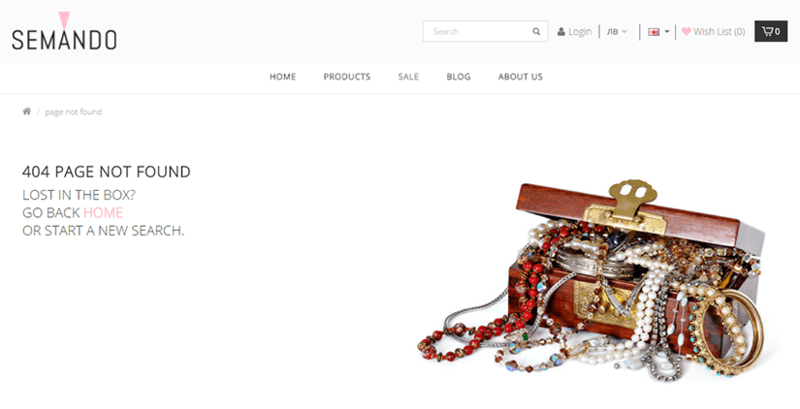 The following 7 examples are done by us for different clients or partners. We will leave the evaluation and comment to you. 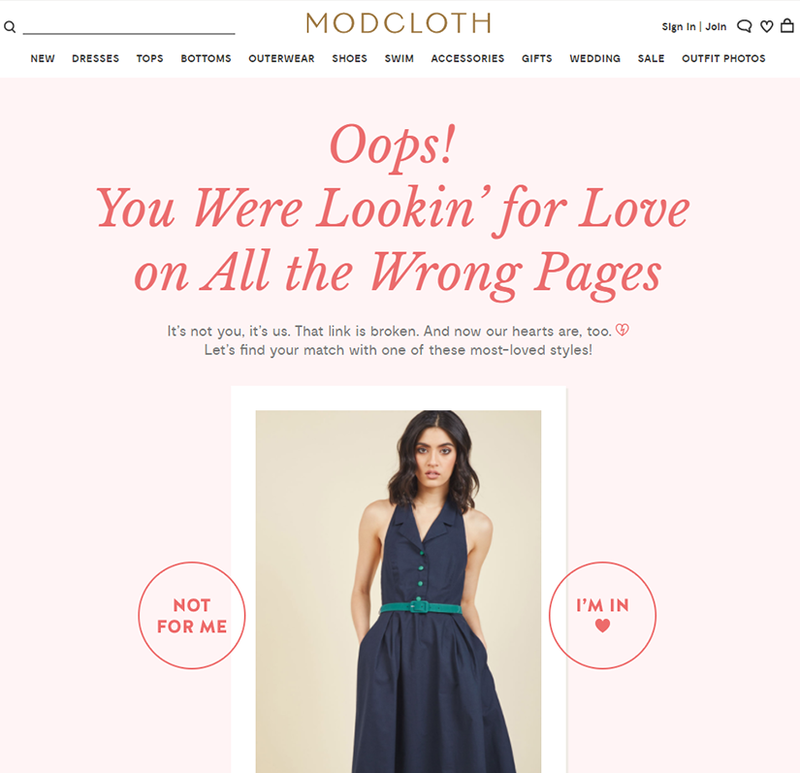 Amongst all the creativity, shown in mistakes, we ask you: Do you have a favourite 404 page? Which one?